Detailed report brings attention to the economic challenges and opportunities facing rural America. WASHINGTON, D.C. – Today Congresswoman Cheri Bustos (D-IL-17) helped announce a Joint Economic Committee Democrats report that examines the current state of the rural economy, and proposes policies that could revitalize rural communities and help them thrive in the 21st century. 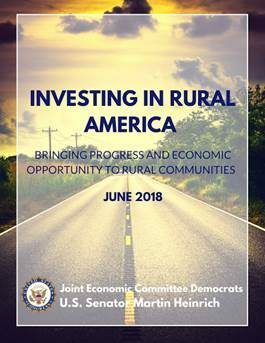 The report, “Investing in Rural America,” looks at several aspects of the rural economy including infrastructure, family financial security, housing, clean energy and public lands, health care, and agriculture. While Bustos helped provide input, the report was spearheaded by Senator Martin Heinrich (D-NM) who is the ranking member of the Joint Economic Committee. 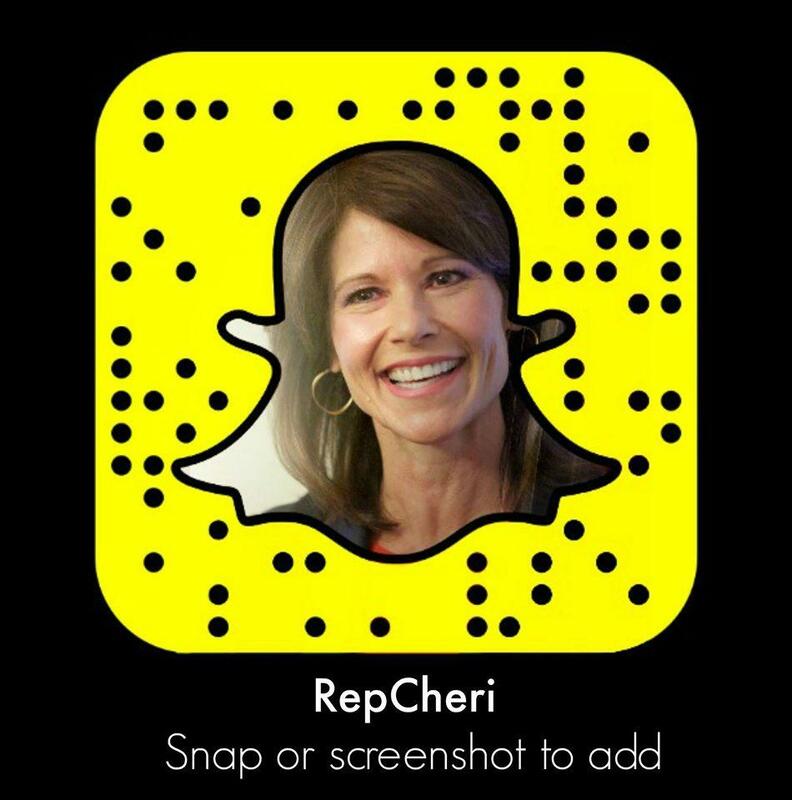 You can listen to Congresswoman Cheri Bustos’ opening remarks from today’s press call by clicking here. Rural Americans make up 14 percent of the U.S. population, while 72 percent of the nation’s total land areas are considered rural according to the Office of Management and Budget. The new report details how these 46 million residents play an essential role in the overall economy, starting new businesses and supplying our country’s food. The demographics of rural America are changing, however, with fewer workers in rural counties than in 2007. While urban areas have long since recovered to pre-recession employment levels, rural America has yet to reach that milestone. The report examines opportunities for innovation and growth to help rural communities thrive. In addition, the report recommends that Congress enact policies that will invest, bring progress, and job creation to rural America. Rural families on average earn 25 percent less than their urban counterparts, but live in areas with some of the highest rates of upward economic mobility in the nation. Rural communities are well-positioned to lead in clean-energy infrastructure. Ninety-nine percent of wind projects are in rural areas. Rural residents enjoy higher homeownership rates than their urban counterparts, with more than 70 percent of occupied rural housing being owned instead of rented. Expand broadband access through a one-time infusion of capital as well as targeted efforts to boost access on tribal lands and increase utilization by farmers. Pass a bipartisan, five-year farm bill with policies that give farmers, families, and rural communities opportunities to succeed. Strengthen and improve Medicare to better serve the needs of rural communities. Click here to view a complete list of key highlights and policy solutions from the report. Click here to read about the ways the Trump administration has undermined progress in rural America. The report is available online at this link.